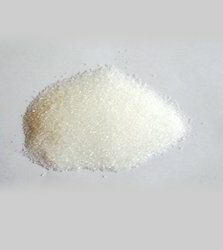 We are a leading Manufacturer of ethyl maltol, maltol, monosodium glutamate, potassium chloride, menthol crystals and ethyl vanillin from Gurgaon, India. 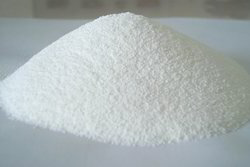 Ethyl Maltol is a safe non-toxic, versatile, effective, with less ideal food additives, E637 flavor of food to improve and enhance the significant effect on the play by sweets sweet role, and can extend the shelf life of food. Maltol is derived from the dried ripe fruit after germination. After the grain soaked in water, to maintain appropriate temperature, humidity, until the shoots to about 0.5cm long when dry. E637i is a broad spectrum of flavor enhancer. 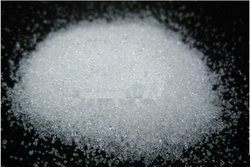 Monosodium Glutamate-MSG for the columnar crystal or white crystalline powder, odorless and colorless, is a flavorings ,mainly composed of glutamic acid and salt. 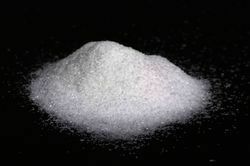 Potassium Chloride, CAS# 7447-40-7, is a metal halide salt composed of potassium and chloride. 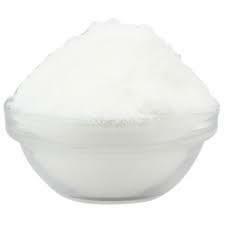 It is odorless and has a white or colorless vitreous crystal appearance. The solid dissolves readily in water and its solutions have a salt-like taste. KCl is used in medicine, scientific applications, food processing. It occurs naturally as the mineral sylvite and in combination with sodium chloride as sylvinite. Menthol Crystals, CAS# 89-78-1, it is extracted from peppermint, which is also known as Mentha piperita, brandy mint, and lamb mint. Menthol Crystals has been used for liver and gallbladder complaints, loss of appetite, nausea, vomiting, respiratory infections, menstrual cramps, toothache, the common cold, cough, and fever. 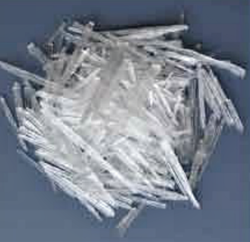 Topically, Menthol Crystals has been used for muscle and nerve pain and as an antiseptic. Ethyl Vanillin is white to light yellow needle crystal or crystalline powder, similar to the aroma of vanilla beans. The food additiveindustry indispensable raw material, its aroma is 3-4 times of vanillin, with a rich aroma of vanilla beans, and fragrant lasting.